A frequently acclaimed Australian classic on the history of eating in Australia. It now contains a major new section on developments over the past quarter-century. 2007 marks the twenty-fifth anniversary of the first publication of One Continuous Picnic, a frequently acclaimed Australian classic on the history of eating in Australia. 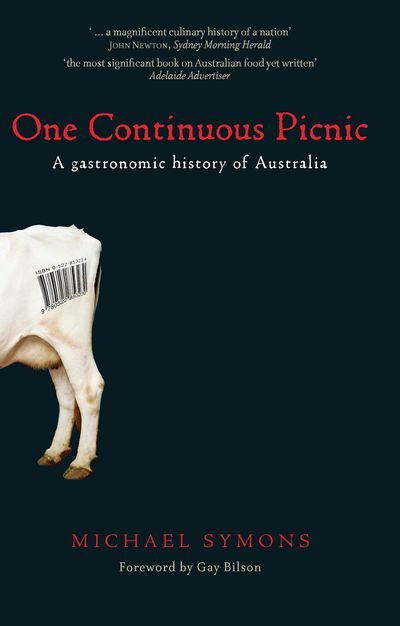 The text remains gratifyingly accurate and prescient, and has helped to shape subsequent developments in food in Australia. Until recently, historians have tended to overlook eating, and yet, through meat pies and lamingtons, Symons tells the history of Australia gastronomically. He challenges myths such as that Australia is 'too young' for a national cuisine, and that immigration caused the restaurant boom. 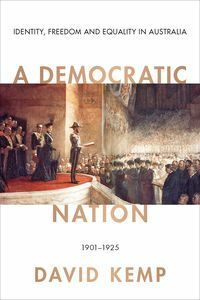 Symons shows us that Australia is unique because its citizens have not developed a true contact with the land, have not had a peasant society. Australians have enjoyed plenty to eat, but food had to be portable: witness the weekly rations of mutton, flour, tea and sugar that made early settlers a mobile army clearing a whole continent; and the tins of jam, condensed milk, camp pie and bottles of tomato sauce and beer that turned its citizens into early suburbanites. By the time of screw-top riesling, takeaway chicken and frozen puff pastry, Australians were hypnotised consumers, on one continuous picnic. But good food has never come from factory farms, process lines, supermarkets and fast-food chains. Only when we enjoy a diet of fresh, local produce treated with proper respect, when we learn from peasants, might we at last have found a national cuisine and cultivated a continent.